Like many working people, when the weekend rolls around we like to hang out and have a few cocktails with friends. Some of those nights can get a little crazier than others. One night we were playing some sort of trivia game and enjoying a couple cocktails when this jar of cherries soaked in moonshine appeared and turned the night upside down! Every time someone got a question wrong, they had to eat a cherry. It’s like chewing a shot! 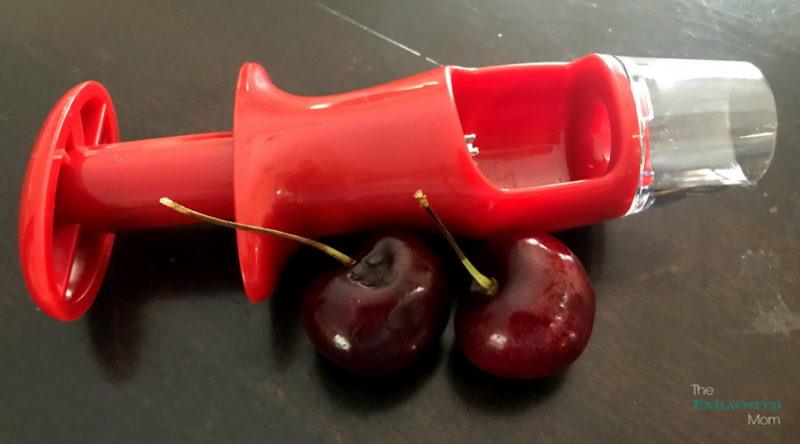 That got me thinking…I have to make some of my own drunken cherries to share at our next gathering. 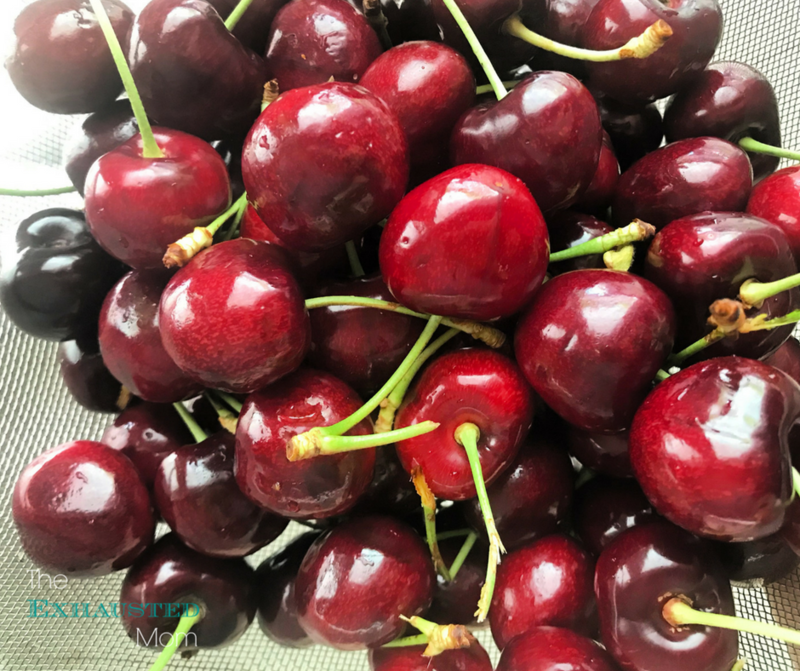 Luckily, my friends at Northwest Cherry Growers sent over a box FULL of delicious cherries recently, so I got to work! 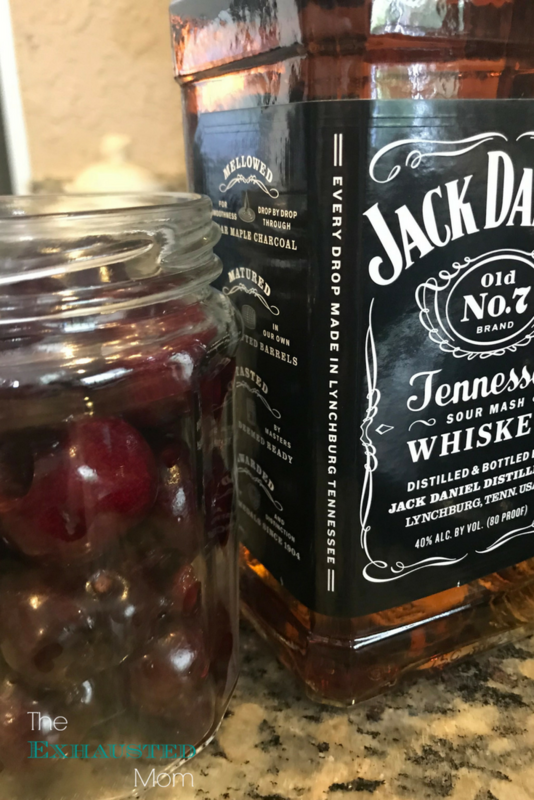 Moonshine can be a bit strong for me, so I decided to make my Drunken Cherries using one of my own favorites…whiskey. 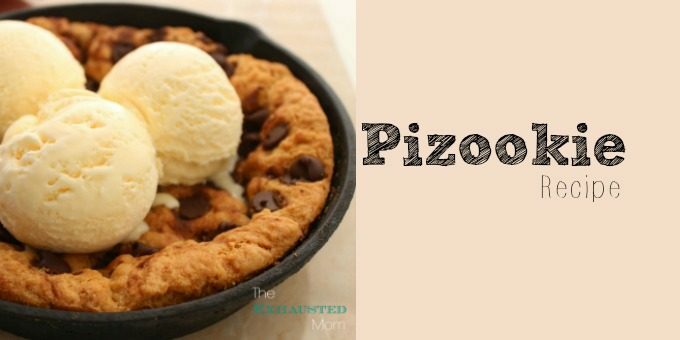 This is seriously the easiest recipe ever! 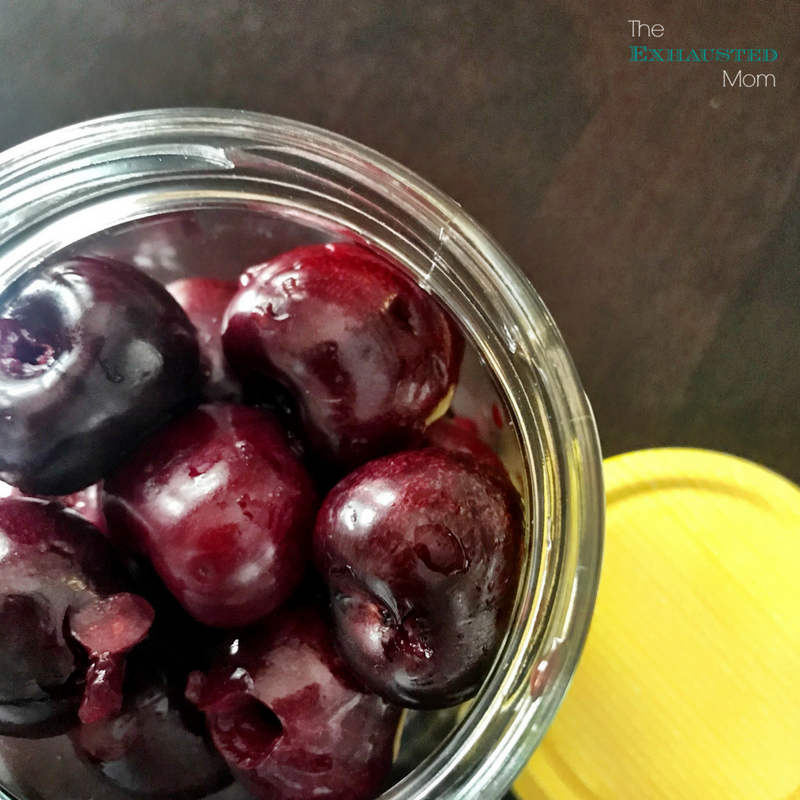 I placed all the pitted cherries into a jar that has a lid that will close tightly. You want them to be snug in there, so don’t feel bad if they seemed cramped. In a pot, combine 3 1/2 cups of your favorite whiskey (I’m partial to Jack Daniels.) and 2/3 cup of granulated sugar. Bring the mixture to a simmer while you stir. 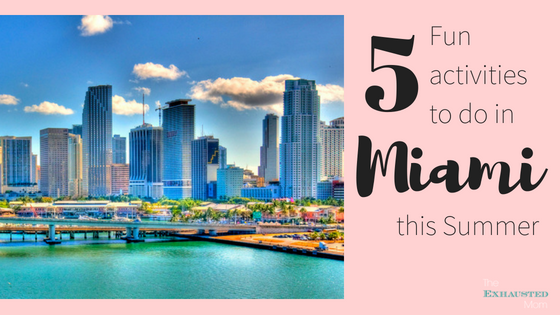 Once the sugar has dissolved, take the mixture off the burner and allow it to cool for 15 minutes. After it has cooled, gently pour the whiskey mixture over the cherries in the jar. (Any extra mixture can be used to make a cocktail! 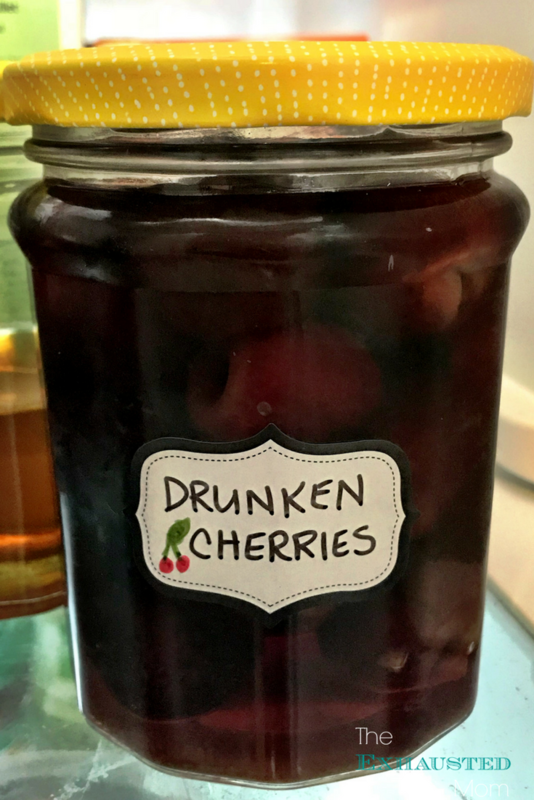 The Drunken Cherries can be stored in the refrigerator in the jar for up to a year. 4 cups fresh sweet cherries, washed, pitted, and stems removed. In a medium saucepan, bring the whiskey and sugar to a simmer over low heat. Stir until the sugar dissolves, then turn off the heat and let sit for at least 15 minutes to cool. 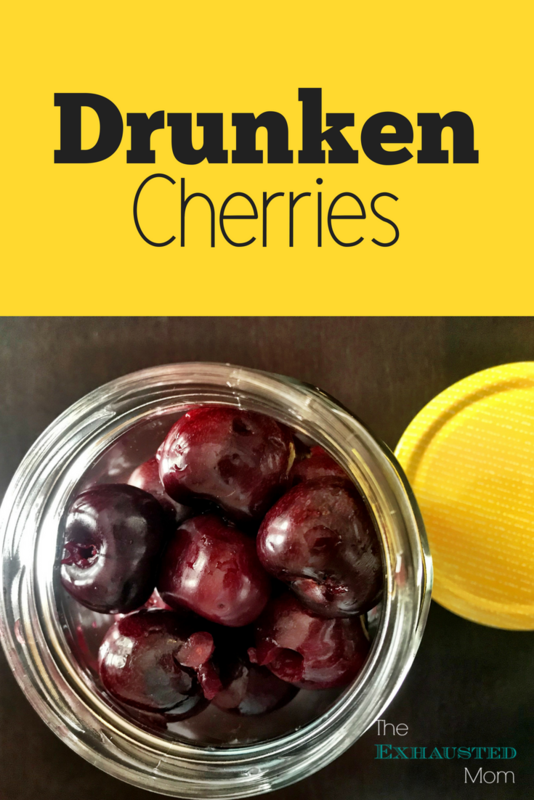 Pack your cherries into two 16-ounce jars. Press them into the jars nice and tight without smashing the cherries. 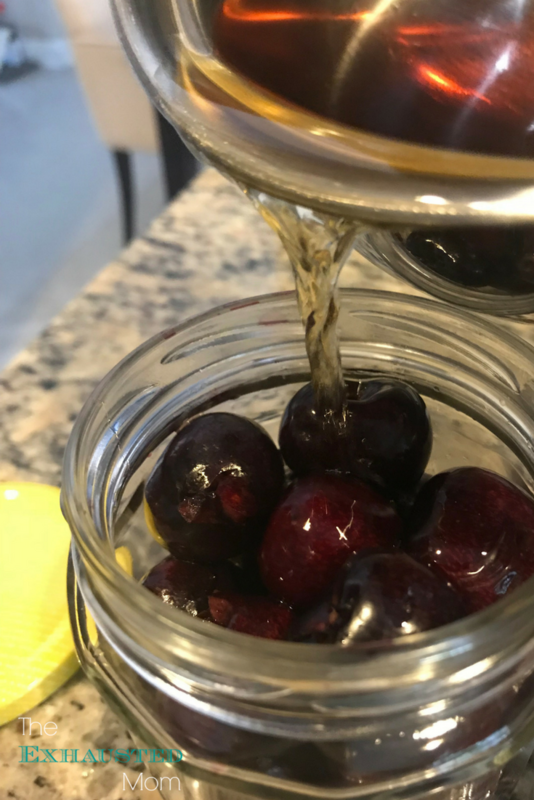 Pour the syrup over the cherries in each jar until it covers the fruit completely. Place the lids on tight and store the cherries in the refrigerator. 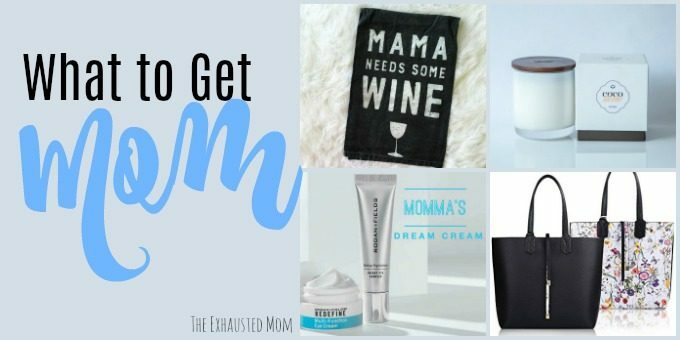 Sounds like fun! Any other fruit you recommend to drunken?